Mine: Very predictable, still the cast tries really hard, but it never has much umph! The strange love triangle is just kind of creepy. Forgettable. Is there anyone out there that thinks Kate Blanchet can act?, not me! 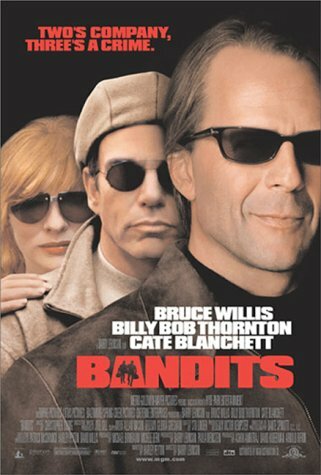 Leonard Maltin/Plot synopsis: Two bank robbers fall in love with the girl they've kidnapped.